Calling all Starseeds and Lightworkers. As you have no doubt discovered your spiritual journey can be a source of great learning and joy and it can also lead you to open and learn in ways that feels less than joyful. The latter may have been more the case in recent years, especially since the 2012 planetary alignment. Since the 2012 alignment we have entered a powerful time of spiritual acceleration. Our planet is being restored to its rightful place a sacred planet. We are shifting from collective 3D fear/separation paradigm to 5D love/unity consciousness. In this process, anything (present life or any other lifetime – this dimension or other) that stands in the way of the restoration of our inner light is coming up for clearing. This clearing opens the way for more light to reach us. It opens the channel connecting us to our Higher Self, guides, angelic forces and star family. This is a shift into knowing in every cell of our body our true multidimensional nature. The years 2017-20188 are destined to be a pivotal for many. Many will be triggered to wake up at a deeper level. Many will feel the impulse to change track in some way. Starseeds and Lightworkers are being called by beings of light in the soul planes to step up and express more of our soul’s light in the world. Your Monadic Self seeks to merge with your lower personality self after a very long separation in the 3D experience. The first half of each session is an attunement, presentation with Q&A. The second half is a transmission-meditation to help ground the principles of the module. Week 1. Foundation. This covers all the principles/themes of the course including: the global shift and the ascension process, the new waves of light, the new coming age of light, shifting timelines from 3D to 5D, awakening as multidimensional beings, opening to our Higher Self, why we are here, getting on track with our soul mission. Transmission – Opening the Gaia-Solar Channel. Anchoring Your Light. Week 2. Healing the Ego. Themes: The nature of the ego, exploring the dance of ego and shadow, problems with the ego blocking our soul light, fixed beliefs and limiting self-image. How the ego becomes a clear and trusted vessel to hold and protect our inner light. Protecting the ego from outside interference. Triple Light Shield. Cords cutting. Transmission – Transforming the Ego with Light. Week 3. Clearing Timelines/Energy Fields. Themes: We have explored many lifetimes and have become weighted down with old karmic patterns/traumas/programs/vows/imprints of things that went before. This module looks at various tools to clear all the blocks, gunk and clutter in our subconscious mind and all energy bodies. 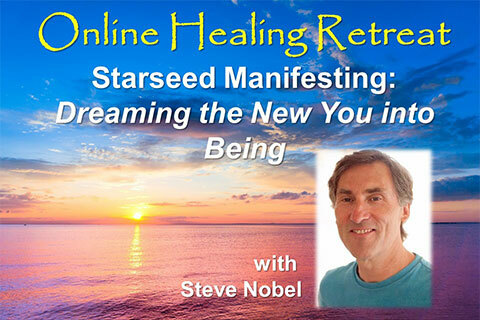 Transmission – Clearing Timelines and Energy Bodies. Week 4. Expanding Your Divine Light. Themes: Awakening our multidimensional chakra system, expanding from 7 centres to 12. Exploring new energy centres. DNA activation. Opening to our Starseed origins. Transmission – Multidimensional Awakening. Embrace Your 12-Chakra System. Week 5. Connecting with Unseen Friends. Themes: Working with guides, master guides, Higher Self, angelic forces. Inner earth helpers, and star family. Inviting in your healing team and your ascension team. Asking for guidance and help. Transmission – Higher Self and Star Angels from the Central Sun. Week 6. Becoming the Dreamer. Themes: the present moment is our point of power, we allow, attract or create our reality – the world is our mirror, we are responsible for what we allow, attract or create. How to work with visions/dreams. (Many of you have had lifetimes as shamans, tribal and temple seers/dreamers. Some of you have had lifetimes as Lemurian dreamers). Transmission – Activating the Dreamer. Begin to Dream a New Dream. Week 7. High Frequency Living. Themes: Growing with joy, stepping more fully onto the 5D timeline, embracing synchronicity and miracle consciousness. Working with light grids. Inviting in more light, more joy, more love, more abundance into your reality. Transmission – Future Life Progression. Sending a Higher Frequency Light Down Your Timeline. This is a pivotal year in the awakening process. Many will be called to step away from the old earth 3D matrix completely. 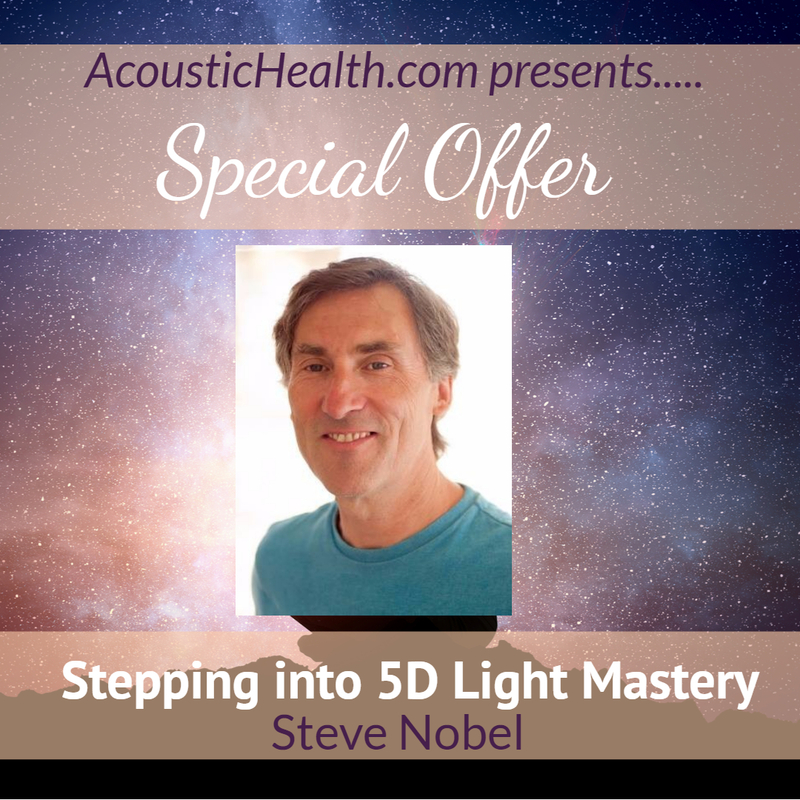 This webinar will assist you in leaving the old 3D Matrix, completely releasing from it. Release from the old year, the old agreements, cords, anything that hold us back so we can step fully into the New Alpha Earth Timeline thru 2018 and beyond.